Several pieces of branding collateral for various clients. 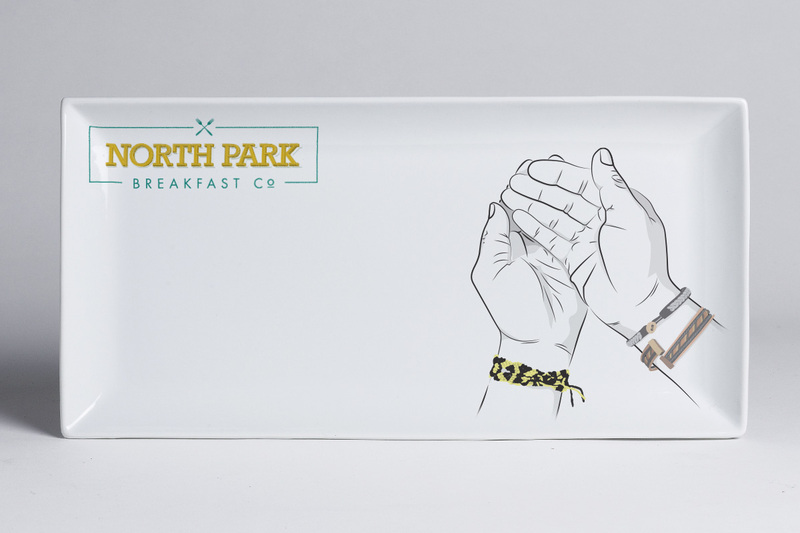 PLATE: the hands on this plate were drawn using a pen tablet, referencing a photo of the hands of NPBC’s owner, Johan Engman. 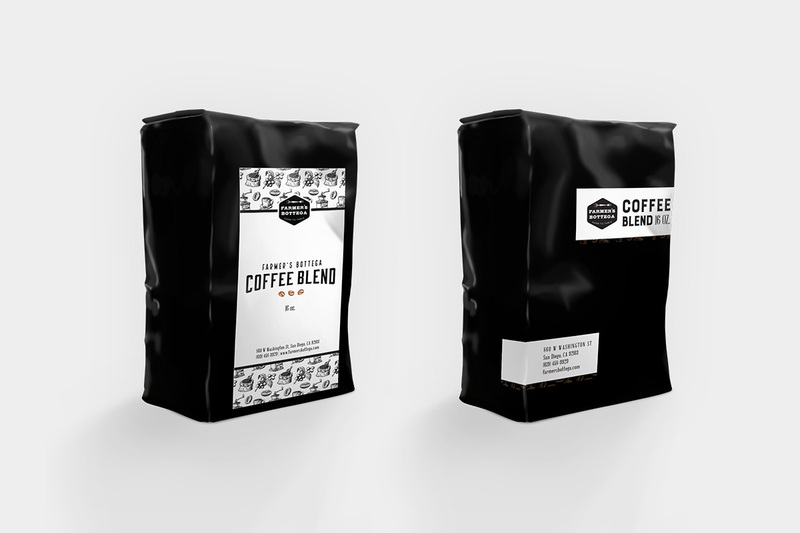 COFFEE BAG LABELS: two versions of labels for Farmer Bottega’s coffee to be sold in-house — one contains a pattern and the other is a simpler and more classic approach. 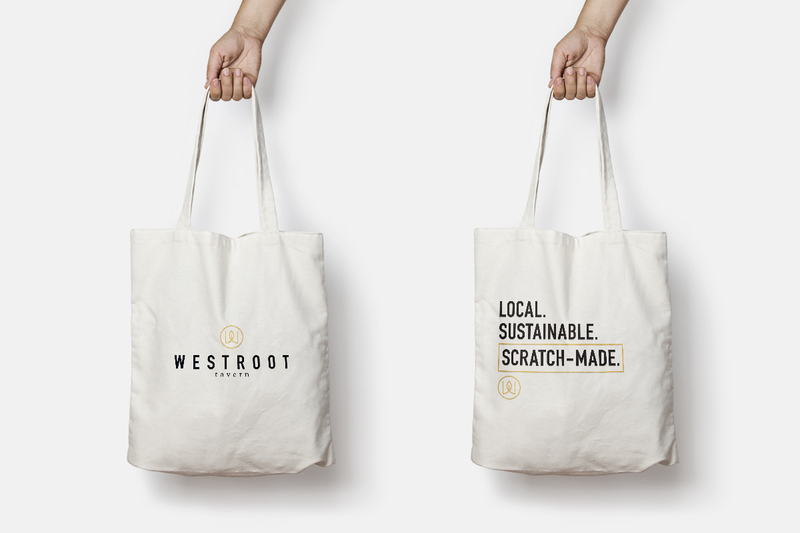 TOTE BAGS: these bags were created as a way to help Westroot Tavern spread the news of their opening. the idea was to pack “care packages’ in these to distribute to the neighboring communities.